The purpose of the Catholic School Council is to help to improve student achievement and well-being as well as enhance the accountability of the education system to parents. 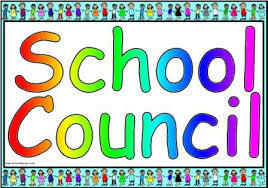 School Councils are advisory organizations and the primary means of achieving their purpose is by making recommendations to the principal of the school and to the school board for the benefit ... Continue reading "Catholic School Council Elections"
Please click on link to see posting. 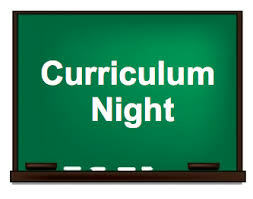 Please save the date for our annual Meet the Teacher and Curriculum Night on Wednesday September 12th from 6:30 pm – 7:30 pm. Come and visit your child(ren)’s classroom, meet the teacher and discover the world of learning that your child(ren) will embark upon this year. 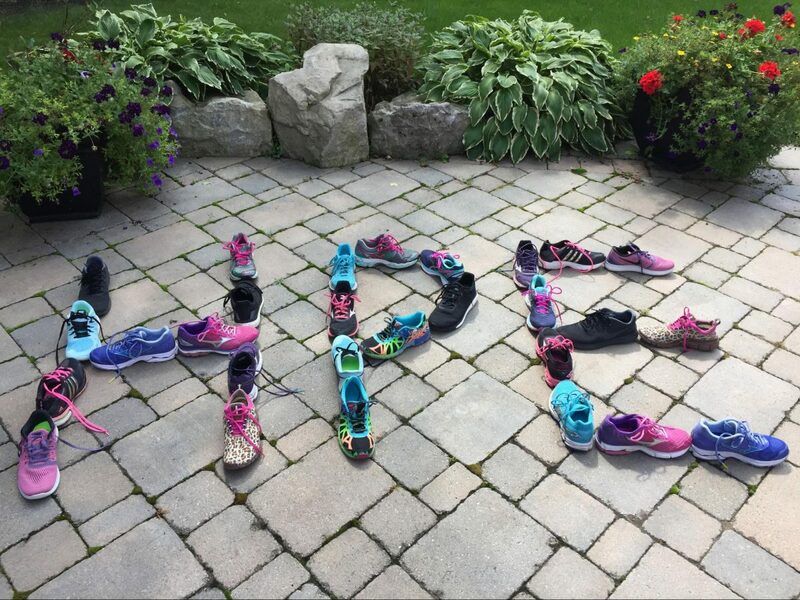 Mrs. ... Continue reading "Open House / Curriculum"
On behalf of the staff, I wish to offer you a warm welcome back to St. Bernadette’s CES. I hope your families enjoyed the summer break and your child is ready to start school. Please note, due to the large number of registrations last week, we may need to re-organize some of our classes to ensure ... Continue reading "Welcome Back to St. Bernadette’s"
Class Hours: 9:10 a.m. - 3:40 p.m.